This program can be utilize to finance any kind legal business. H) Financing of the reorganization of your company. J) As a marketing tool to Promote the sales of your products. Required Capital amount Own liquid capital amount 3% up to 8% of the total financing amount with a minimum of 200k -500k USD/Euro Otherwise a recently issued Bank Instrument from a prime rated world bank with a minimum FV 10M If you don’t have this Required Capital amount you are recommended to search for a potential seed investor. How the financing will be arranged? We work directly with providers of top rated bank instruments like Cash backed Bank Guaranties StandBy Letter of Credits, associated investors and financiers with whom we have a sound working relationship. This is an innovative and flexible financing which can be tailor made for 100 days up to 1 year for entrepreneurs, corporations worldwide who are seeking minimum financing amount of 5 up to 5Bln Euro’s/USD. Your capital amount will be utilize to pay the leasing fees of a BG/SBLC that will be issued by a prime rated world bank. This can be monetized by one of your investors/monetizers or one of our associated investors/monetizers. Depending on your capital amount needs the monetized capital amount can serve as collateral to enroll into a Private Placement Program to raise the total required capital amount. 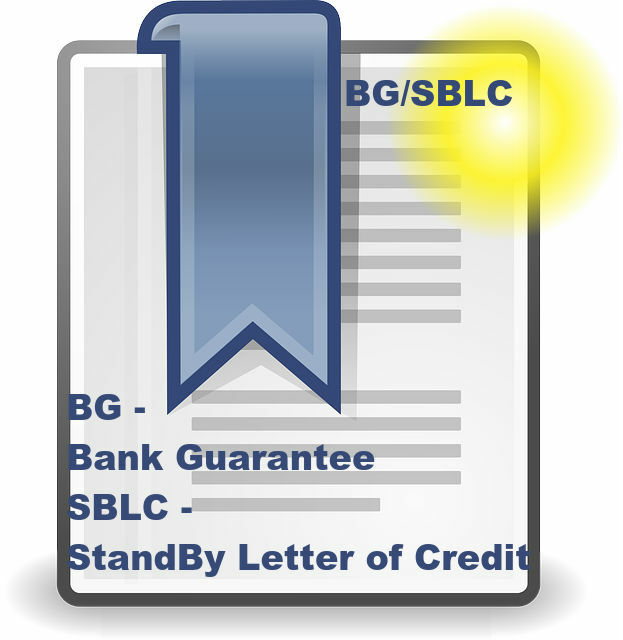 G) Letter of request – addressed To: Artiqo financing Services. How the financing will be arranged? A)We evaluate your project prior to accepting an financing arrangement Inquiry. B)We first review your qualifying docs. C) If your business financing inquiry /project fits the most of our qualifying terms we will set up a call with you for personal acquaintance and to discuss your project and remaining questions. D) If we are satisfied with the course of the call and decide to proceed we will send you a LOI. E)We secure our compensation through a Fee Payment Agreement. F) If required we will visit the site of your project personally based on the in advance agreed terms and conditions. G) We keep supporting, guide you up to a successful final closing. A ) No upfront or setup costs if client submit qualifying docs in the required format.